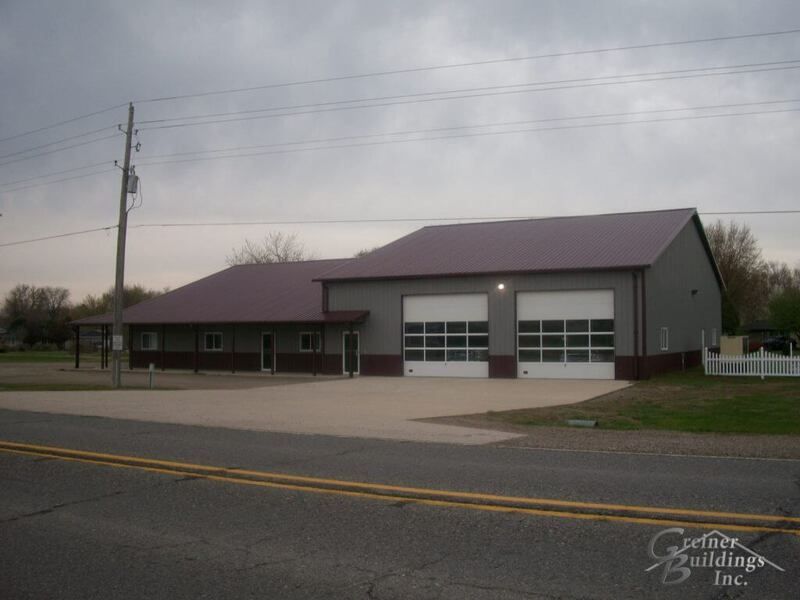 Are you looking for a new storefront building? 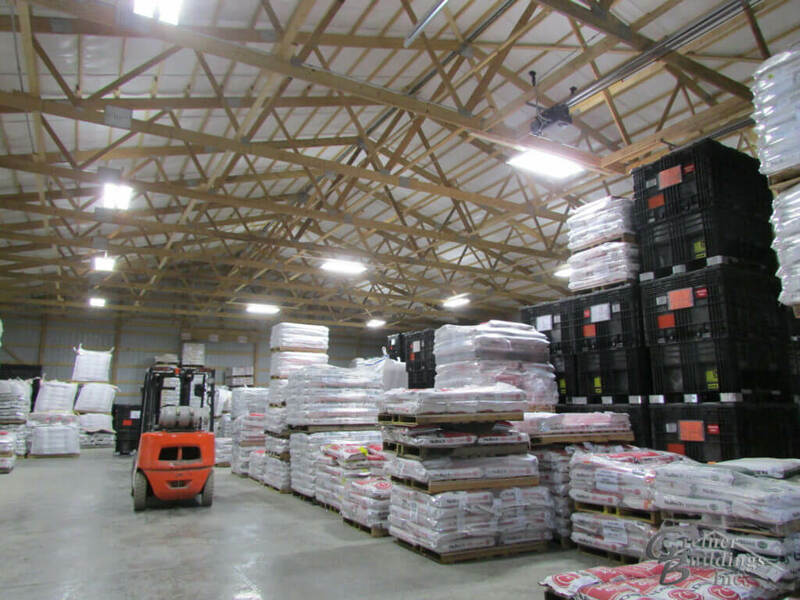 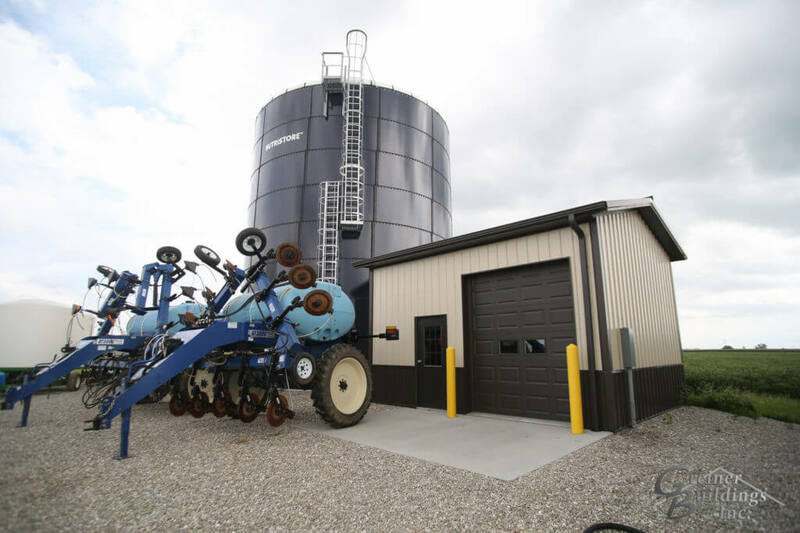 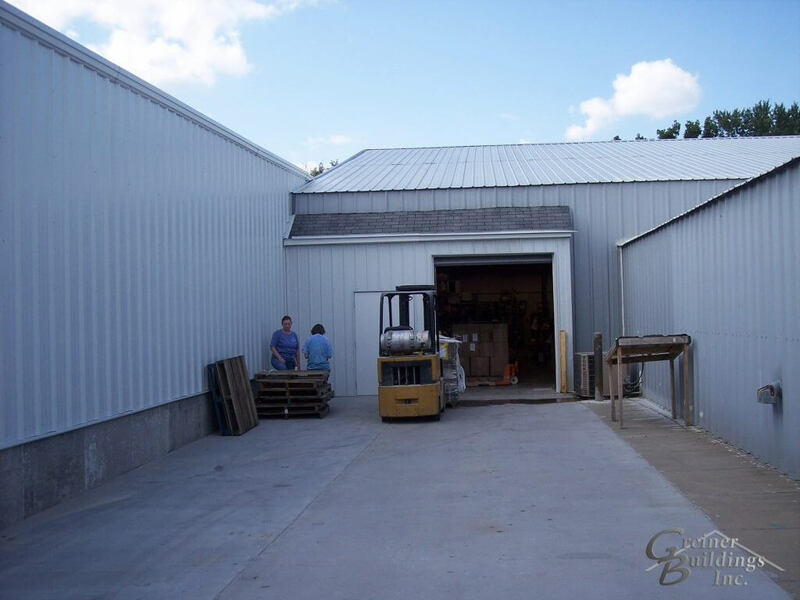 Greiner Buildings offers an economical, versatile option that will allow you to expand and run your business without a lot of downtime. 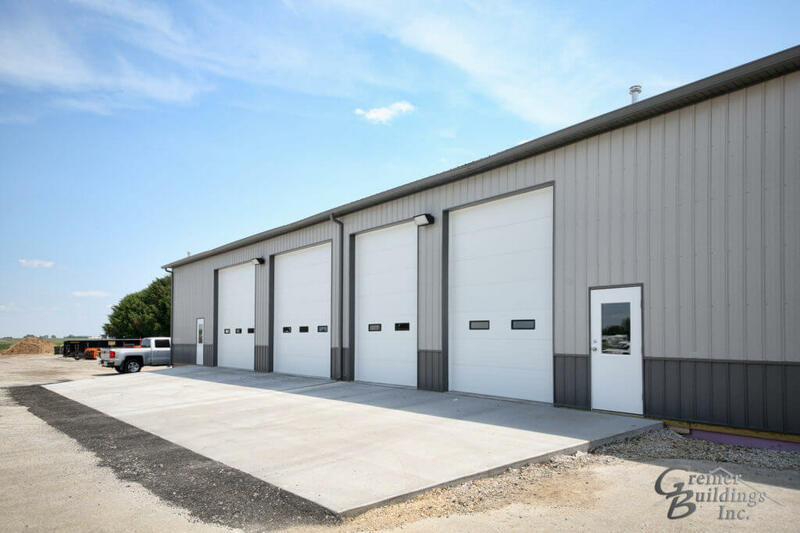 Our post frame buildings can be constructed quickly and are a very sturdy option that will work for nearly any kind of business. 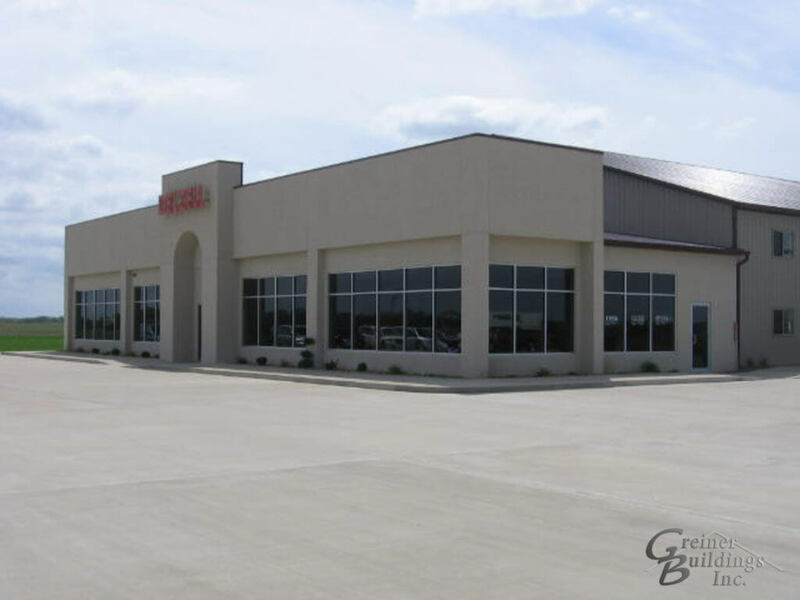 If you have a retail business, you need a lot of space and you need a building that is clean and attractive. 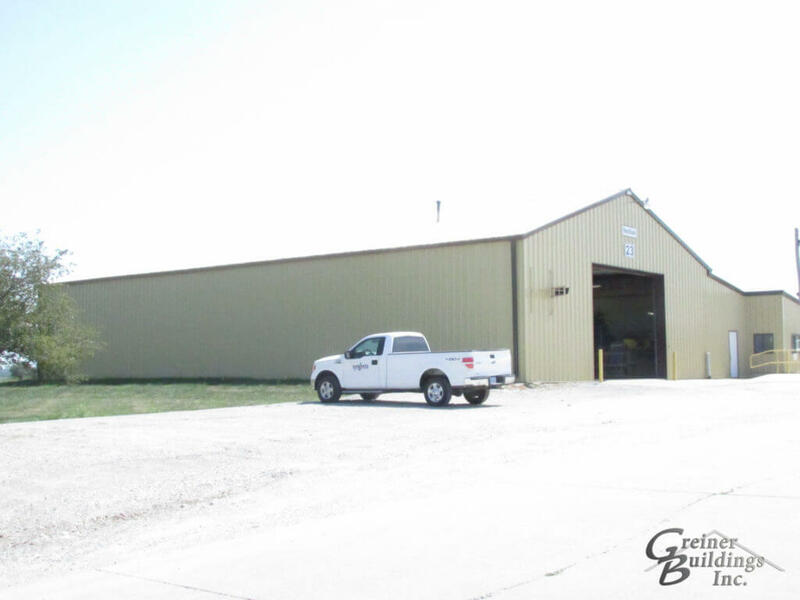 Greiner Buildings offers just that. 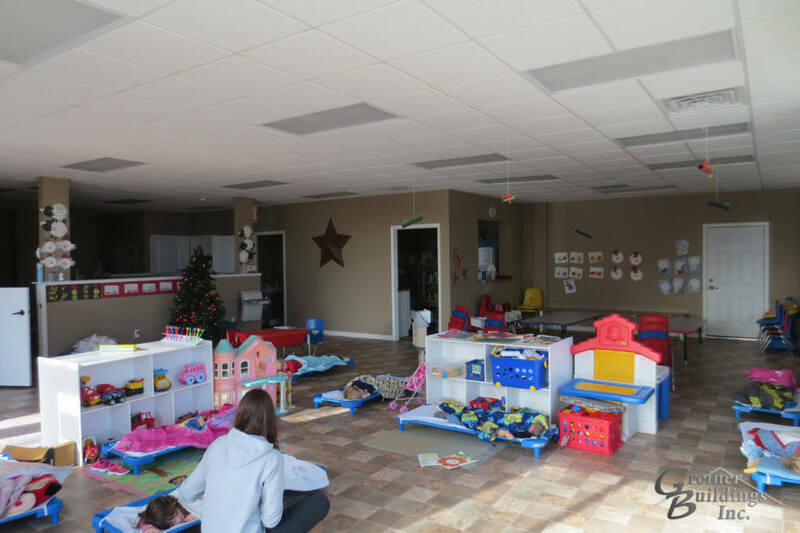 Your store is not like any other store out there, so why should it look just like them? 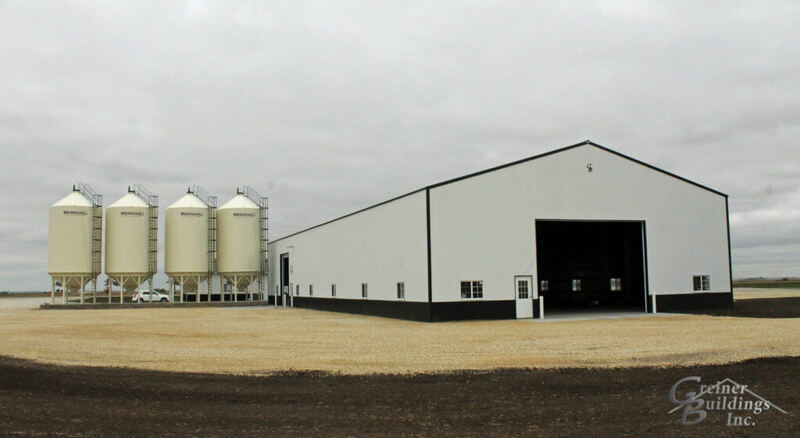 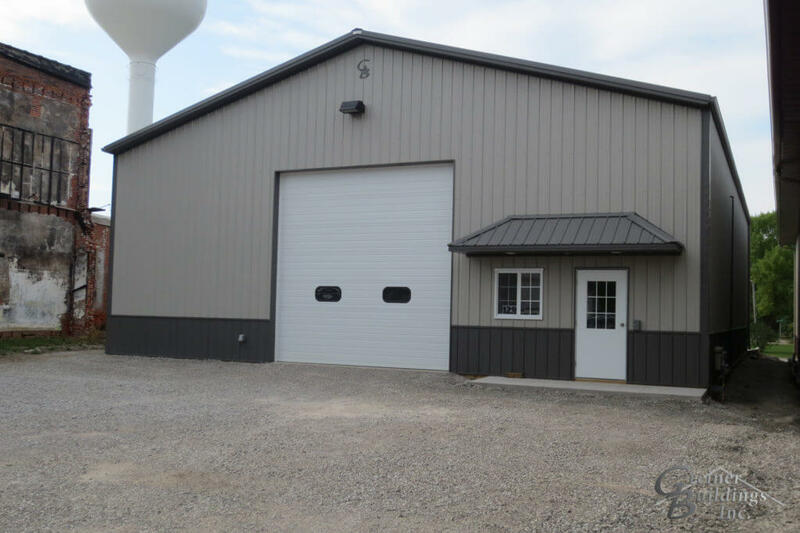 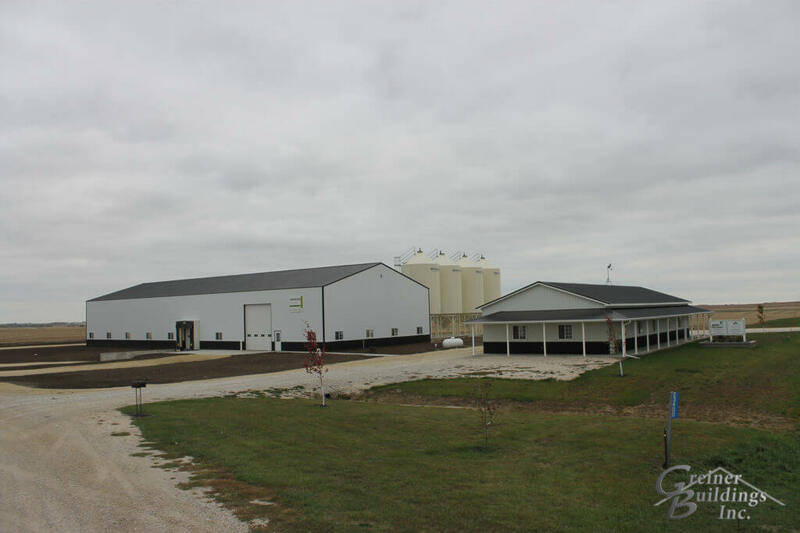 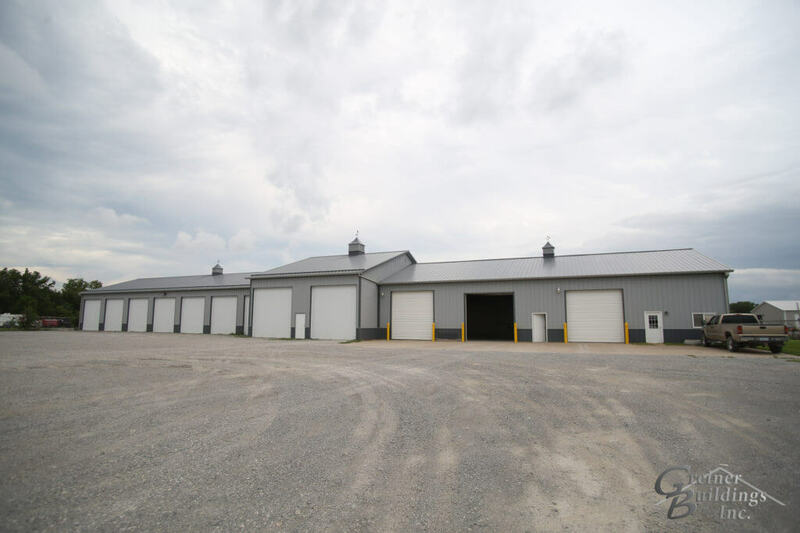 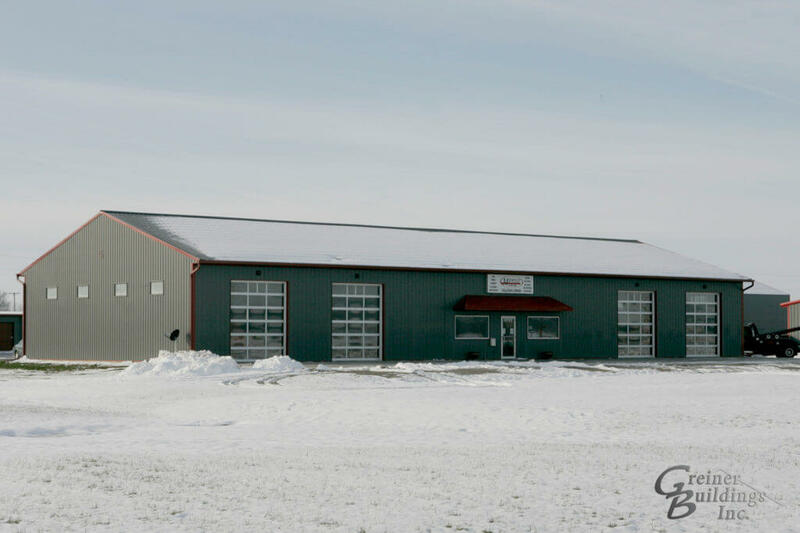 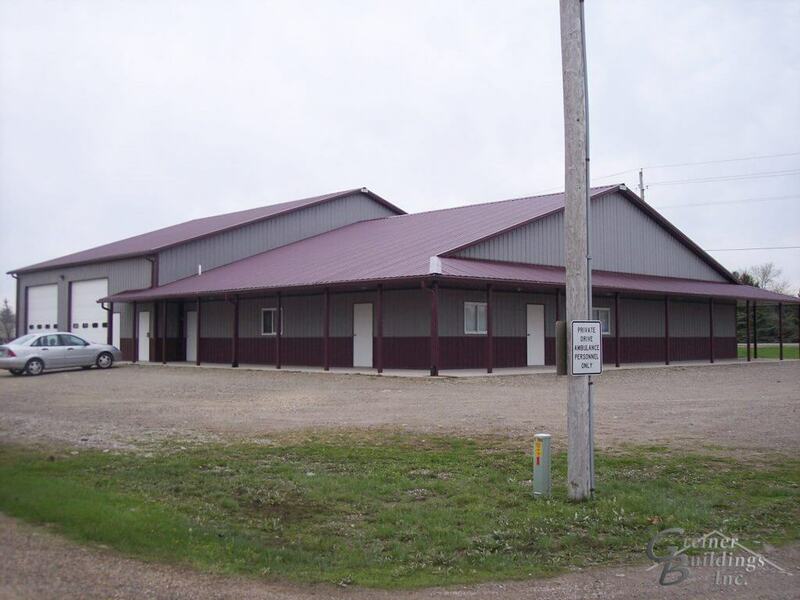 Our custom post-frame buildings can be designed to fit your needs. 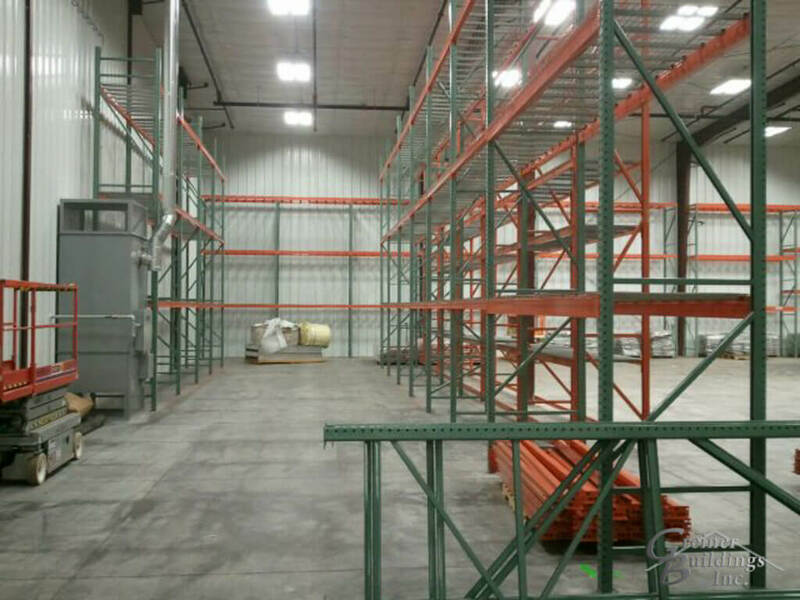 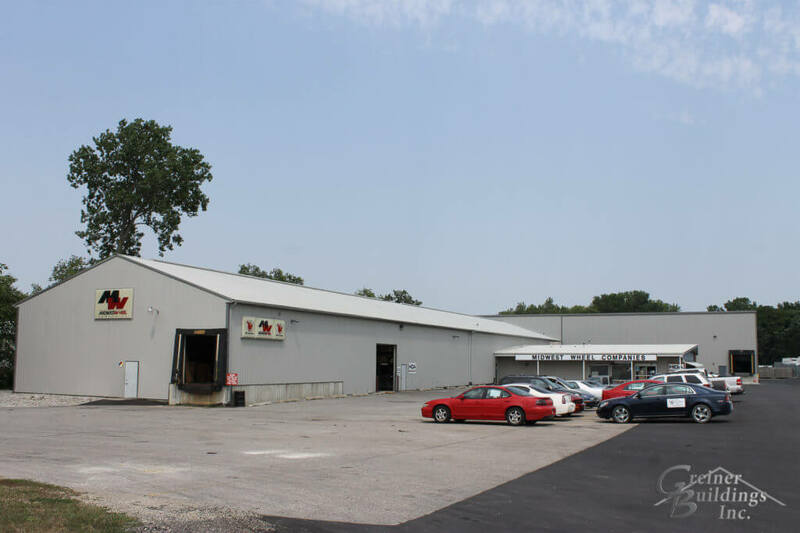 We can construct buildings to accommodate warehouse storage as well as a large, wide open showroom. 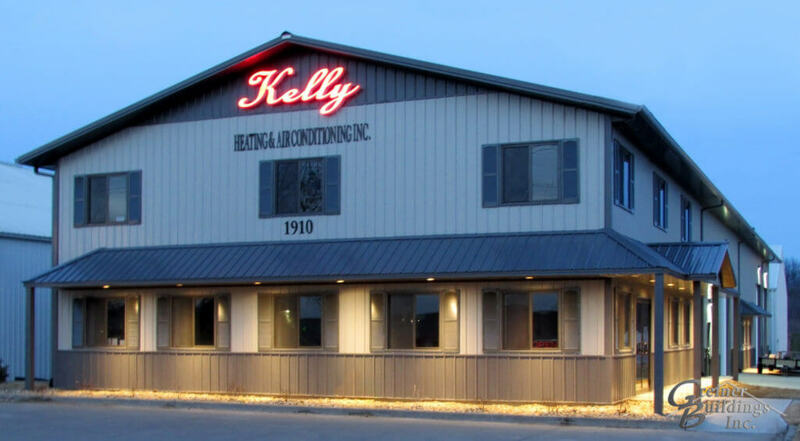 We can also match the design of your business to look clean and cutting edge or comfortingly homey, depending on the products you sell and the brand you have built. 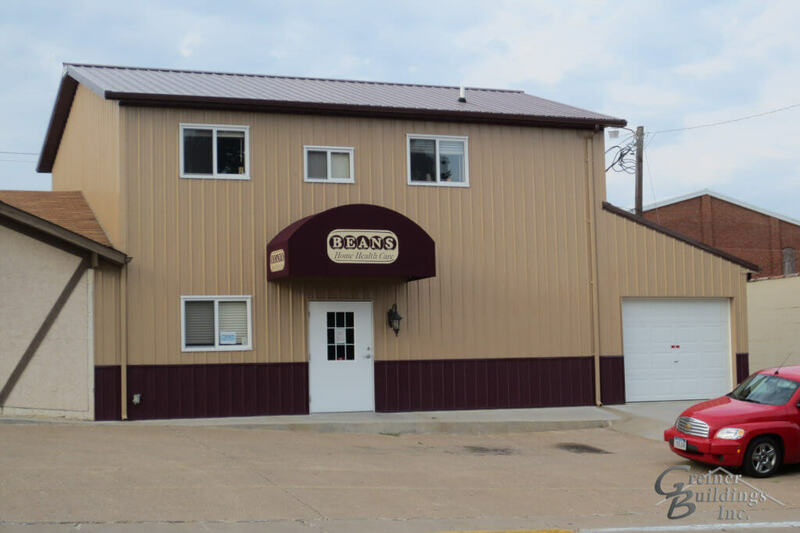 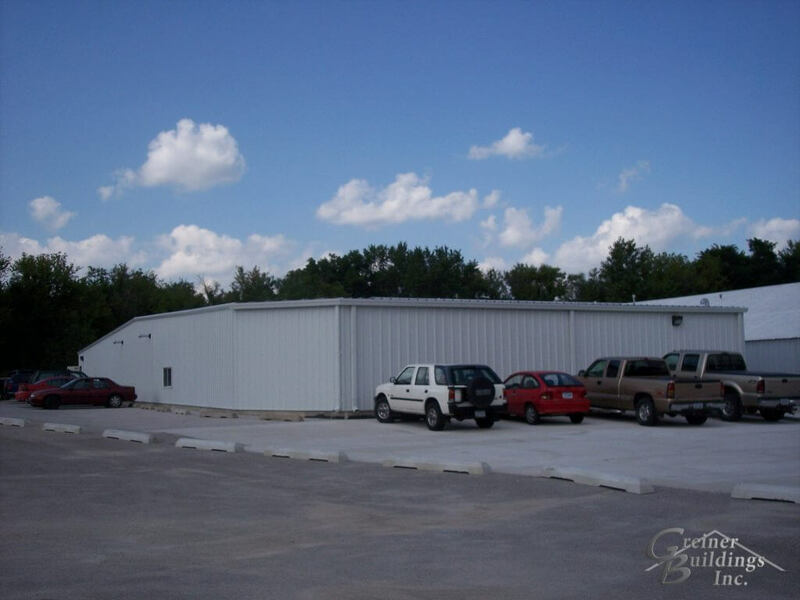 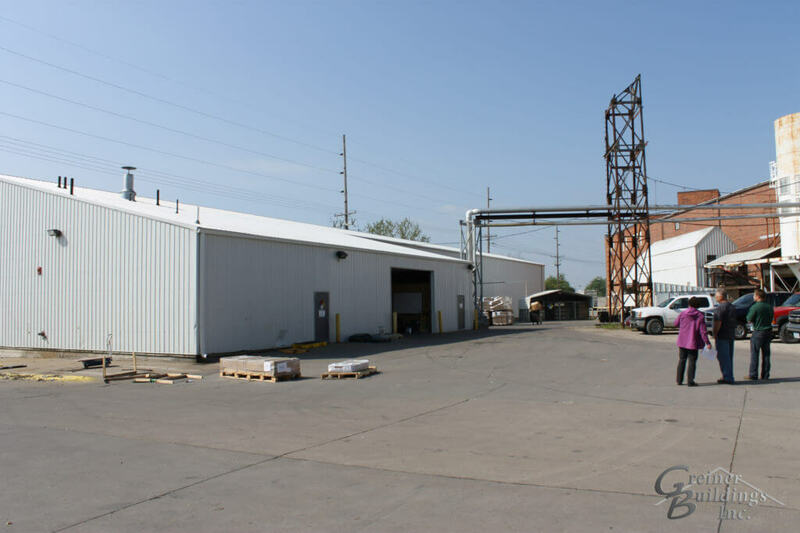 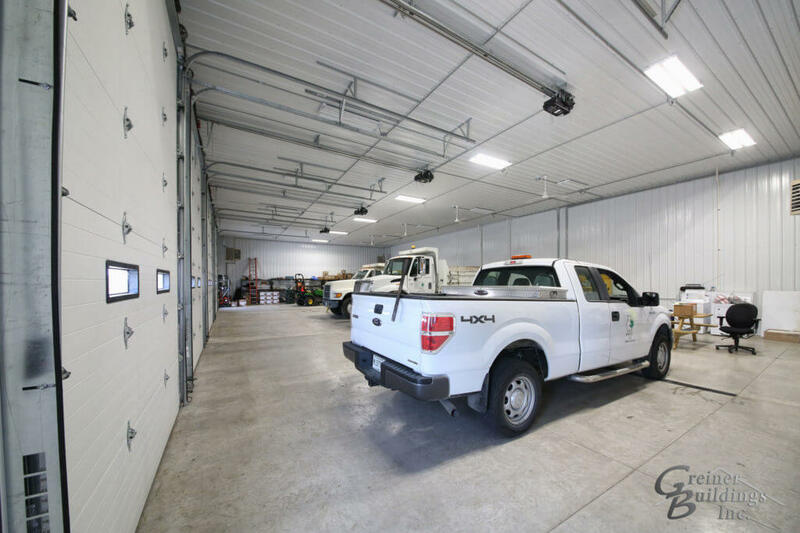 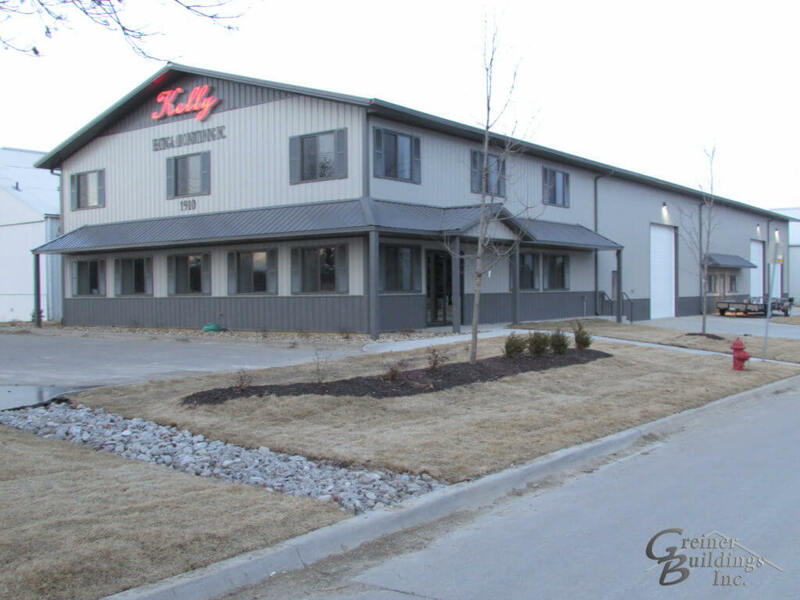 Why Choose Greiner for Storefront Buildings? 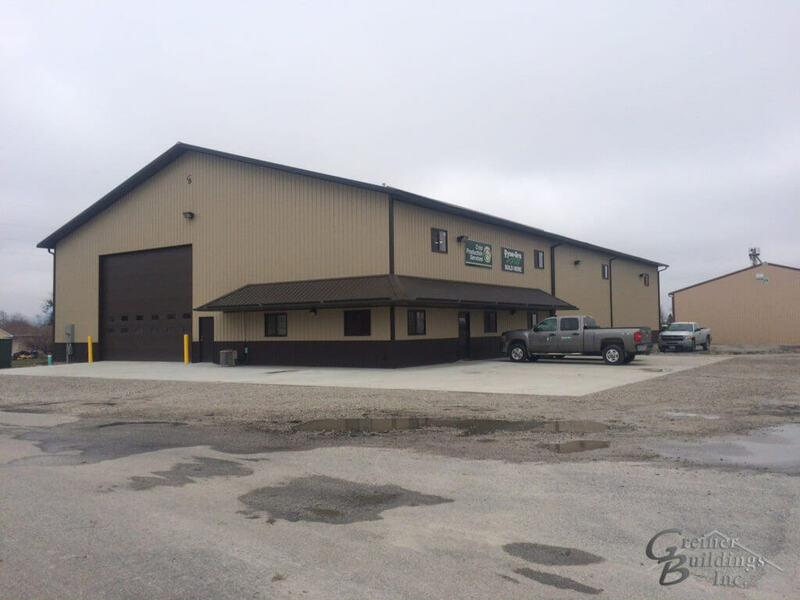 We Offer 2D and 3D plans to make sure your building turns out exactly how you want it. 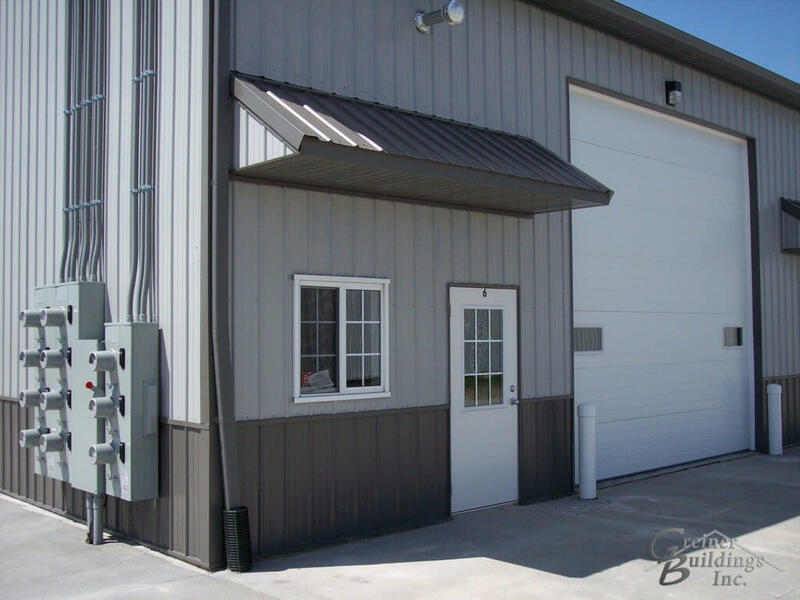 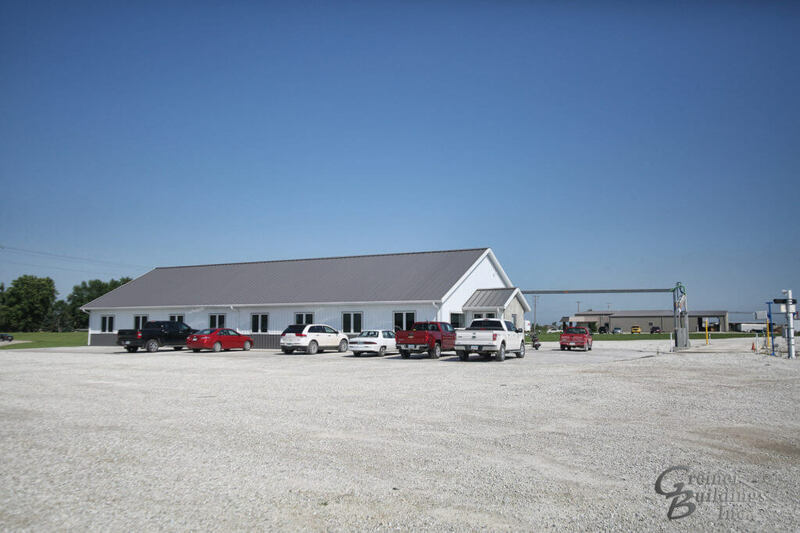 Our buildings are highly customizable both inside and outside from top to bottom. 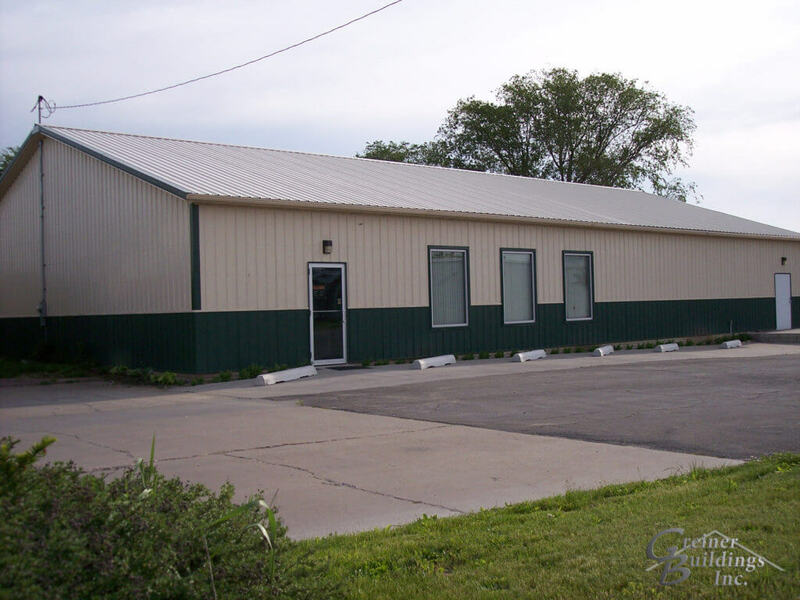 Our buildings are cost-effective, allowing you to get your business rolling with less of a dent in your budget. 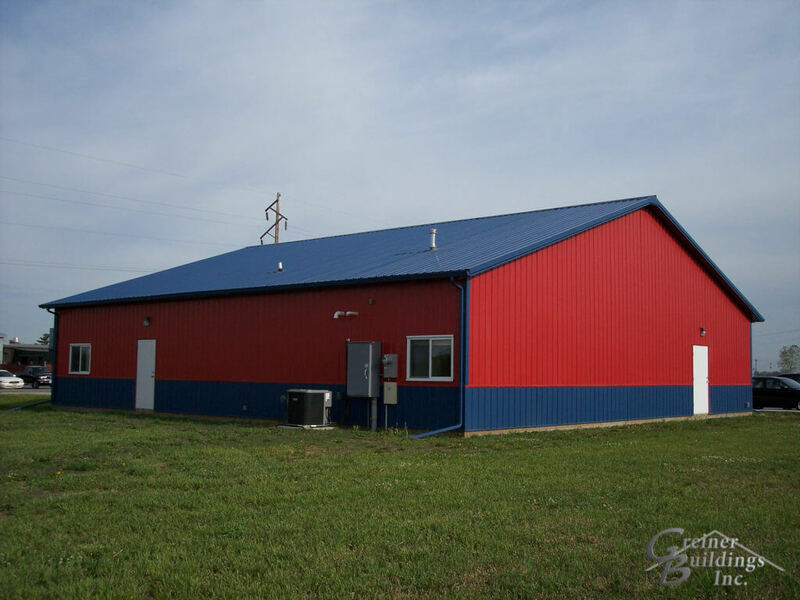 We use durable, high-quality materials to make sure that our buildings last for years and stand up to harsh weather. 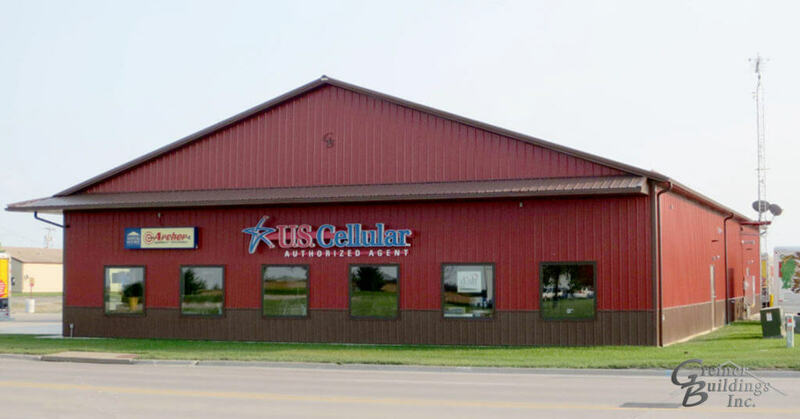 We care about compliance. 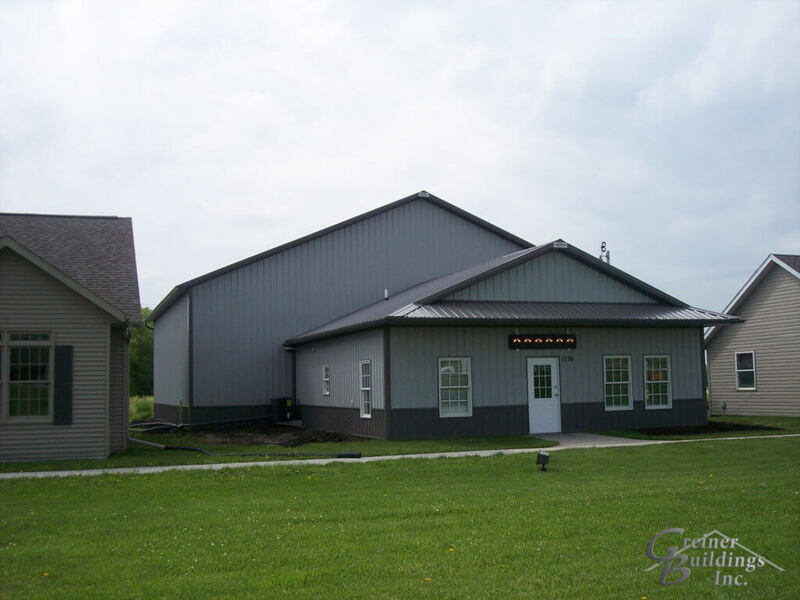 We are careful to make sure our buildings meet all necessary requirements and are up to code. 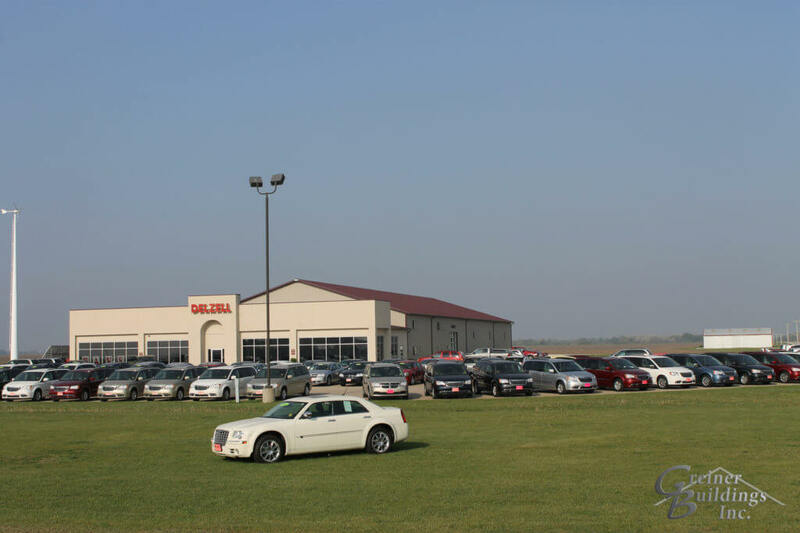 Our team is trained and ready to work with you. 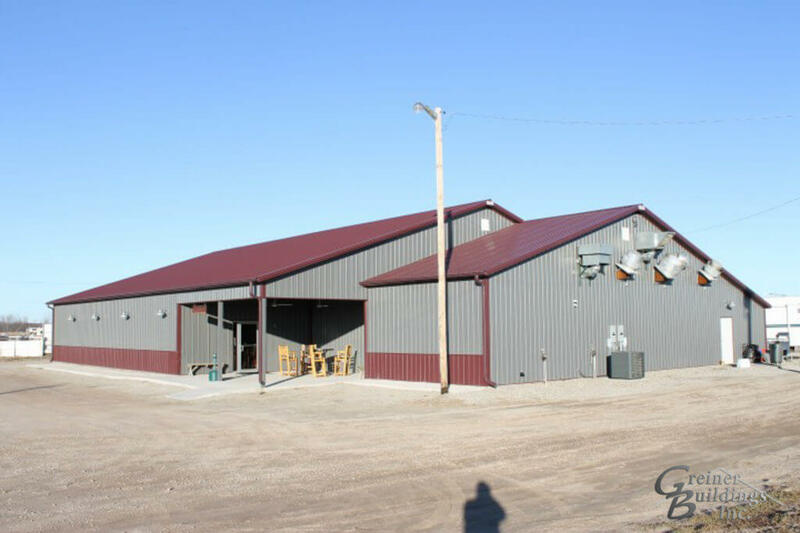 Our team has the training and experience needed to get the building process done fast, meaning less wasted time for you and your business. 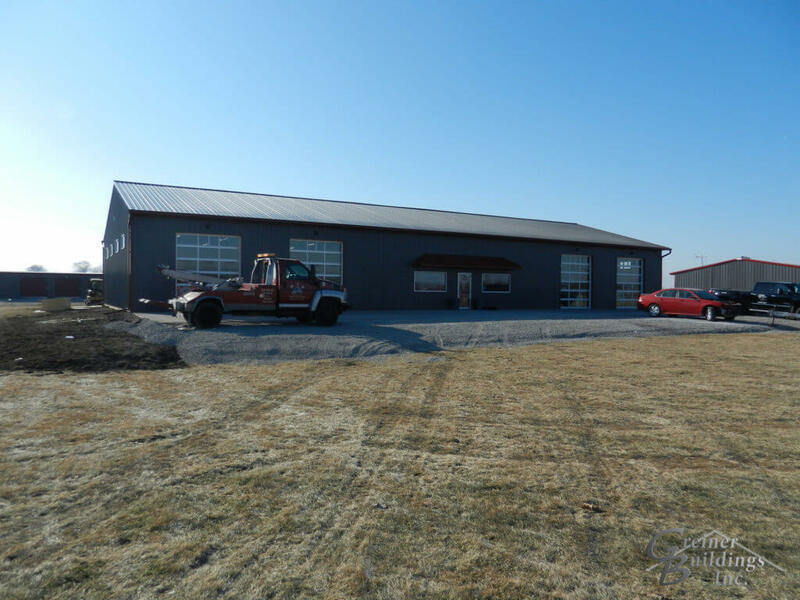 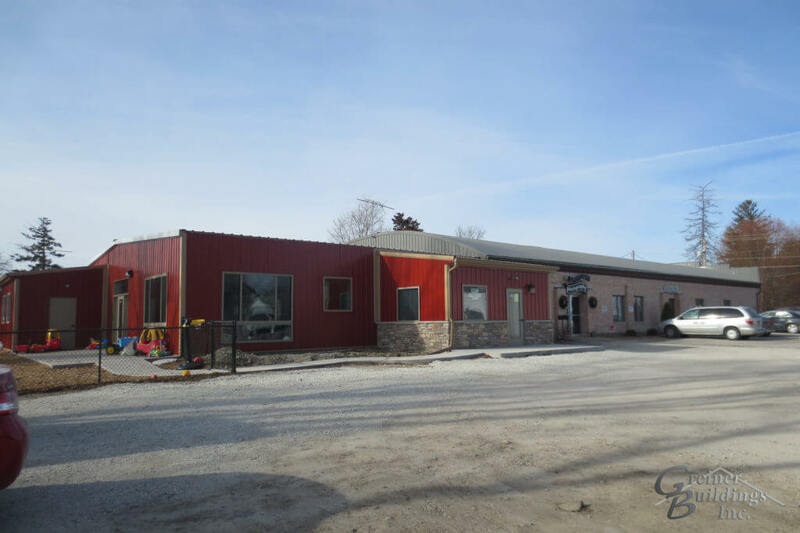 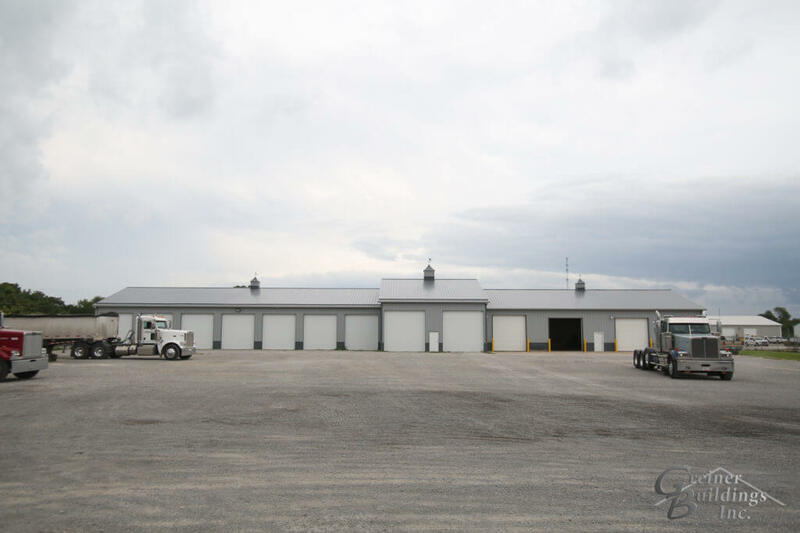 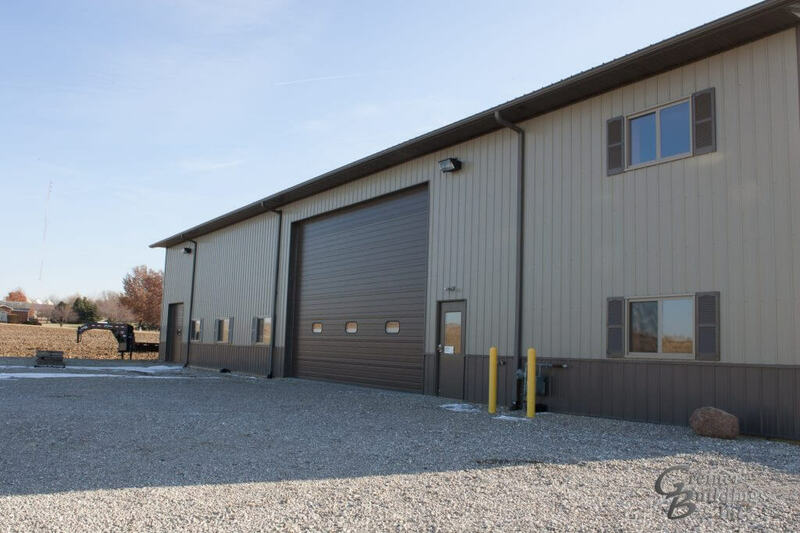 Contact us today to learn more about our commercial pole buildings and how we can help design and build your new storefront. 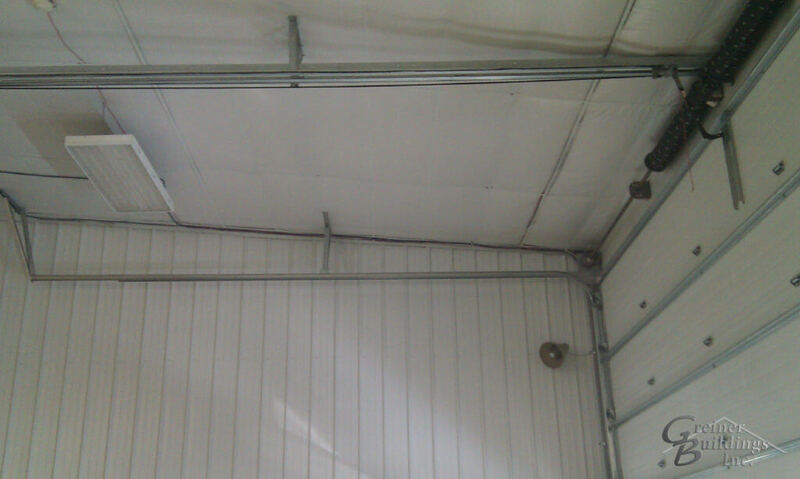 Call for a free quote now.